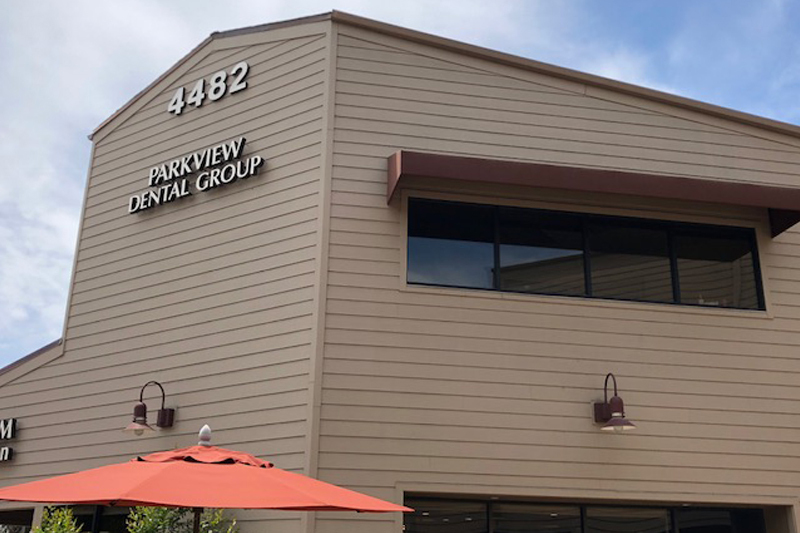 We are proud to provide a state-of-the-art office to provide you with the best dental care available. 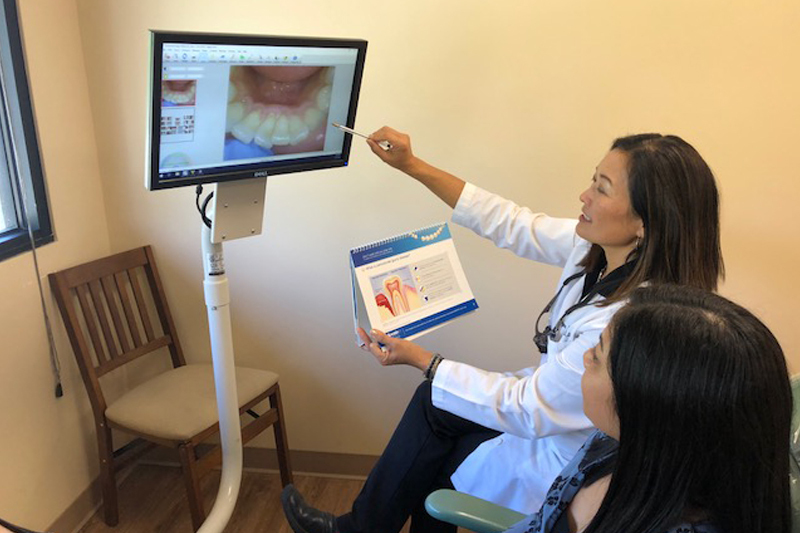 Our practice has state of the art technology, such as Digital Xrays, Intraoral camera, Vizilite Oral Cancer screening. It is also important to protect our valued patients as best we can. You can feel confident knowing our facility meets and /or surpasses all OSHA (Occupational Safety and Health Administration) and CDC (Center for Disease Control) standards.You can rest assured knowing you are being given the utmost of care and safety. We know that you have many choices and would like to take this time to thank you for the privilege and your trust to care for your dental needs. We do respect our patient’s time.